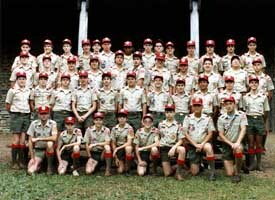 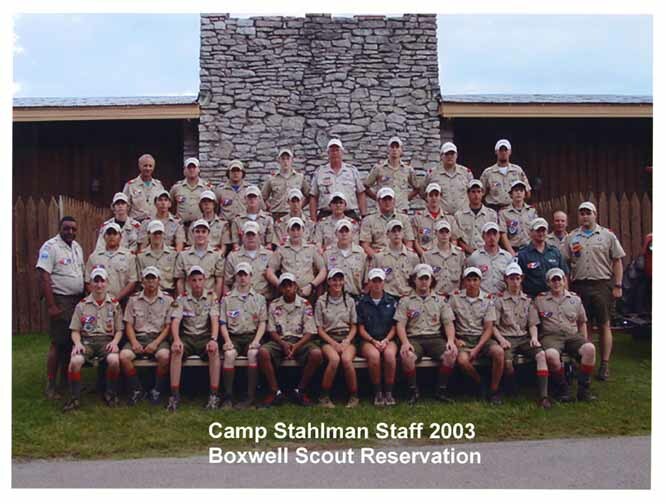 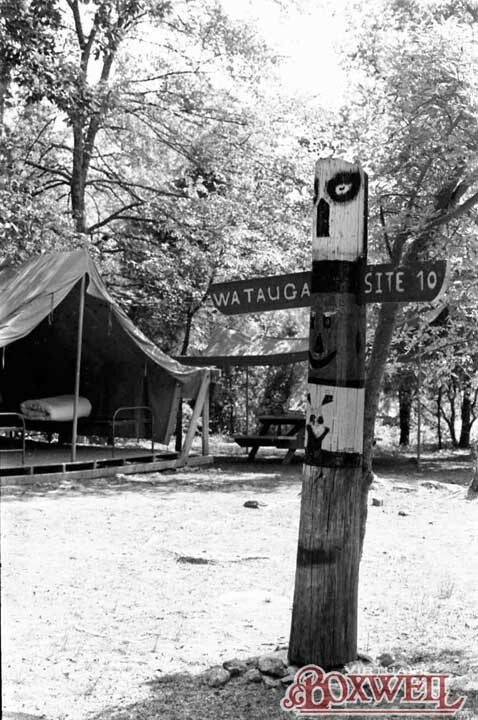 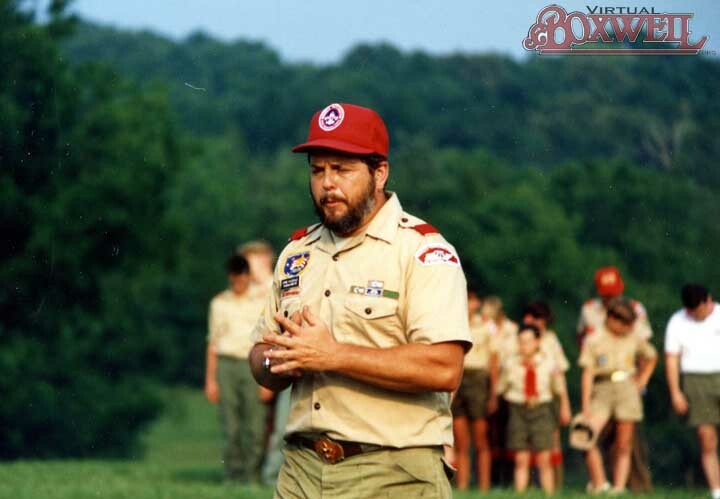 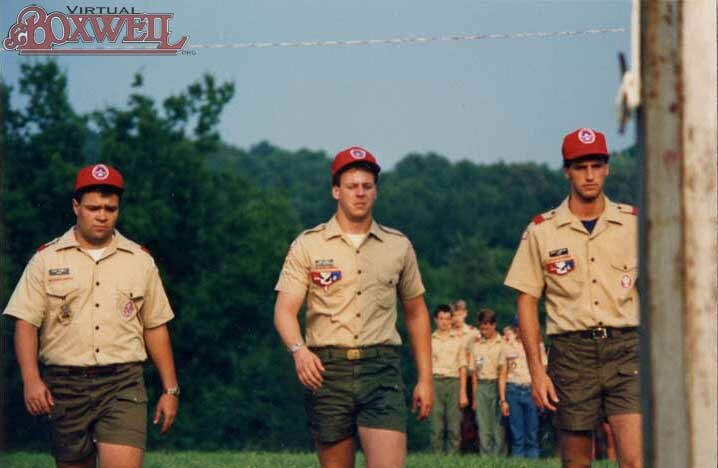 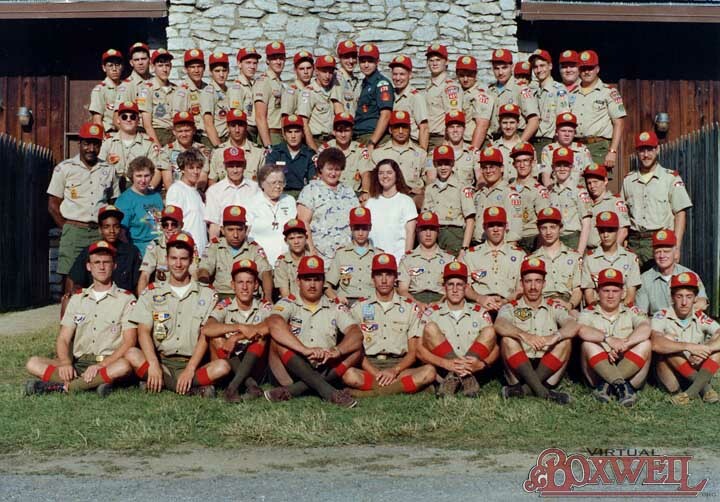 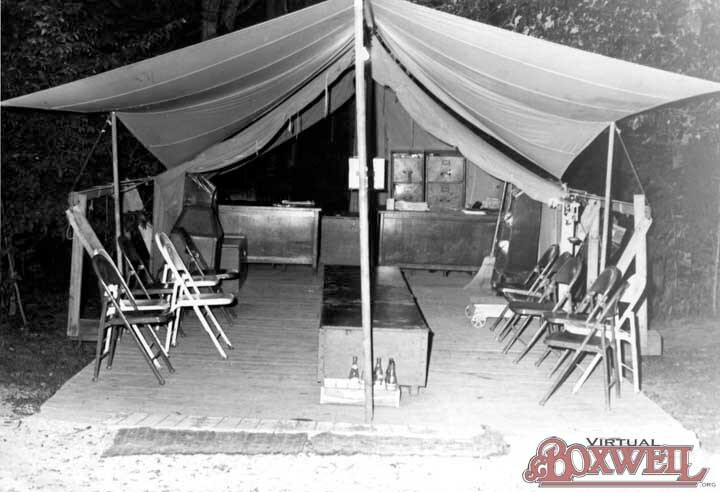 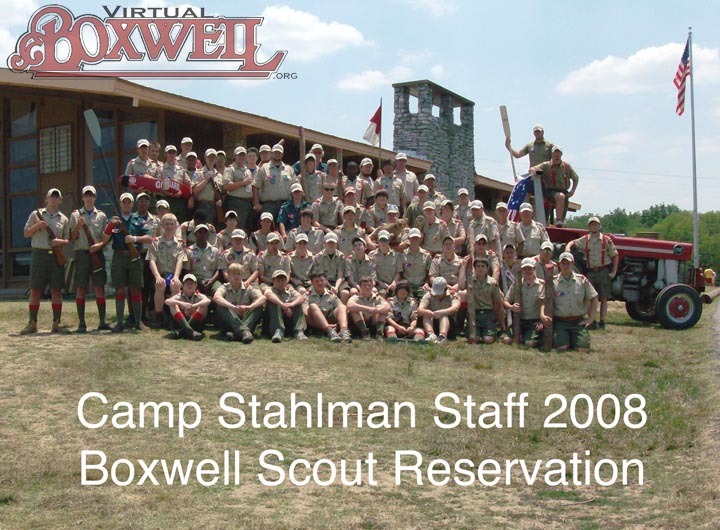 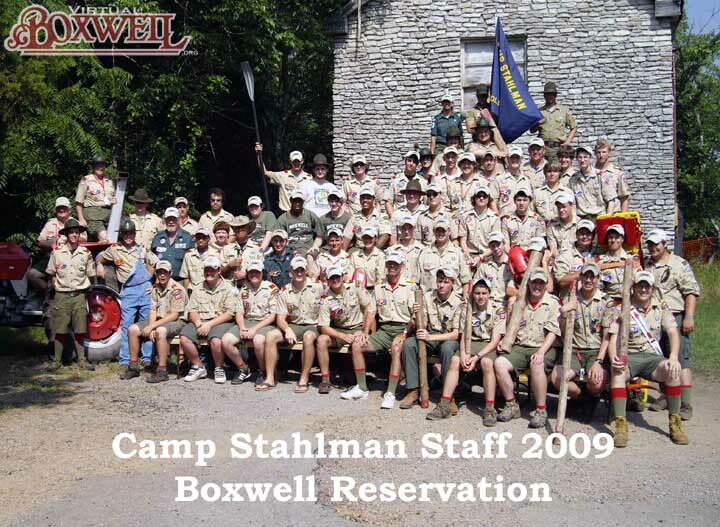 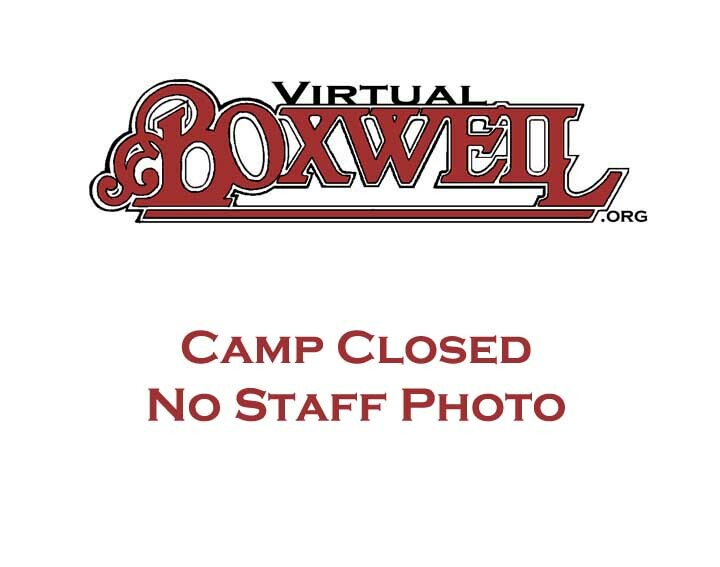 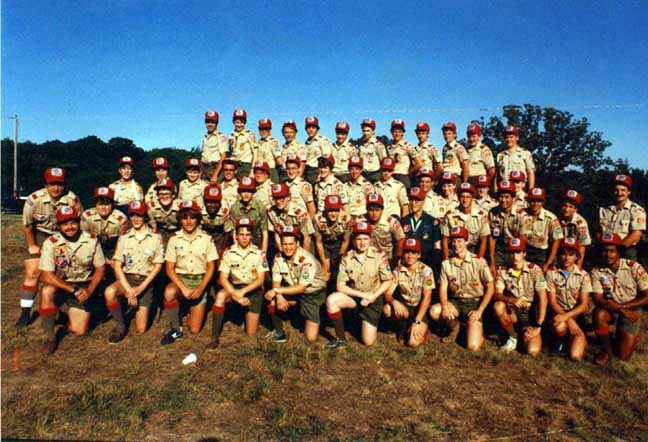 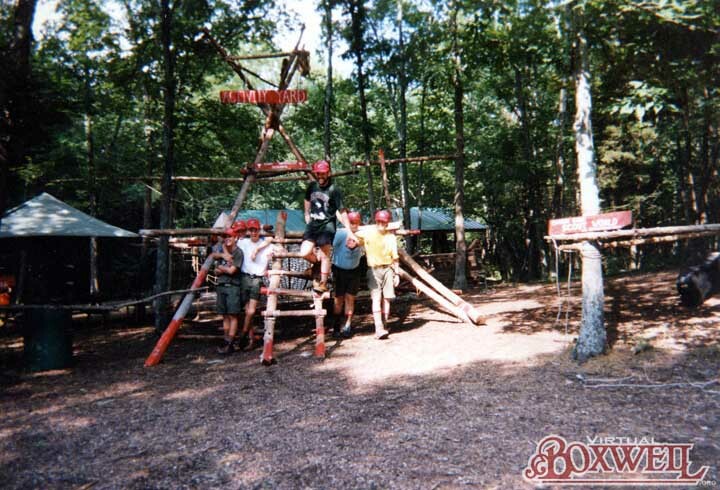 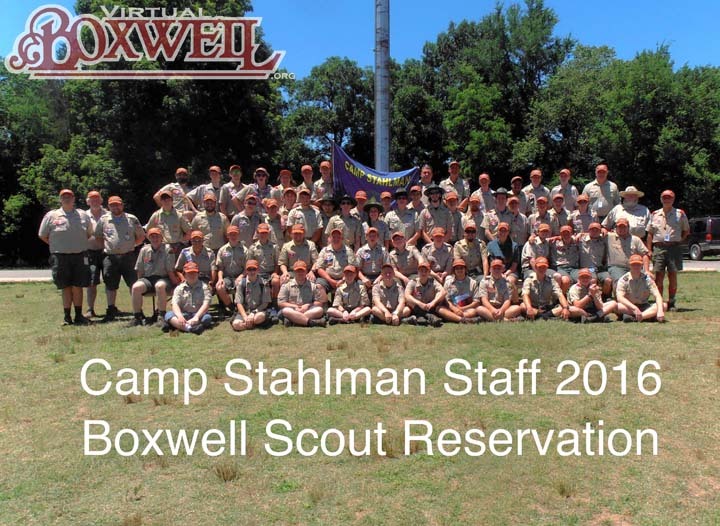 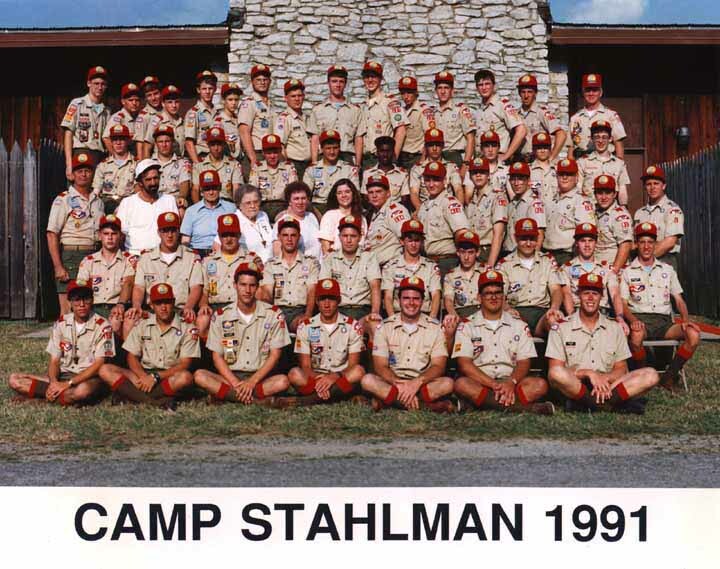 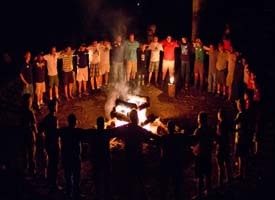 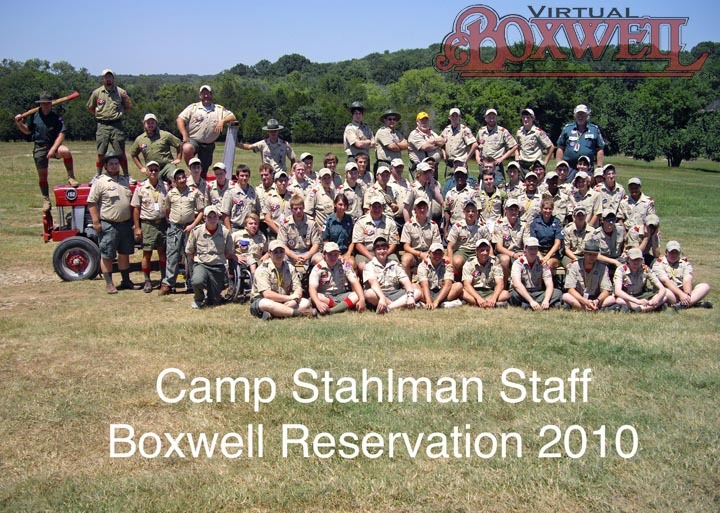 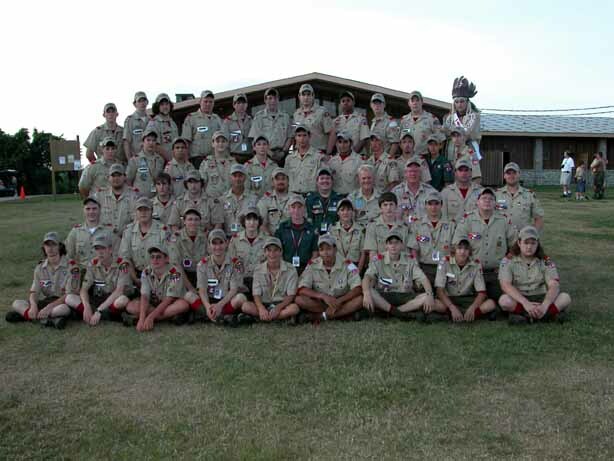 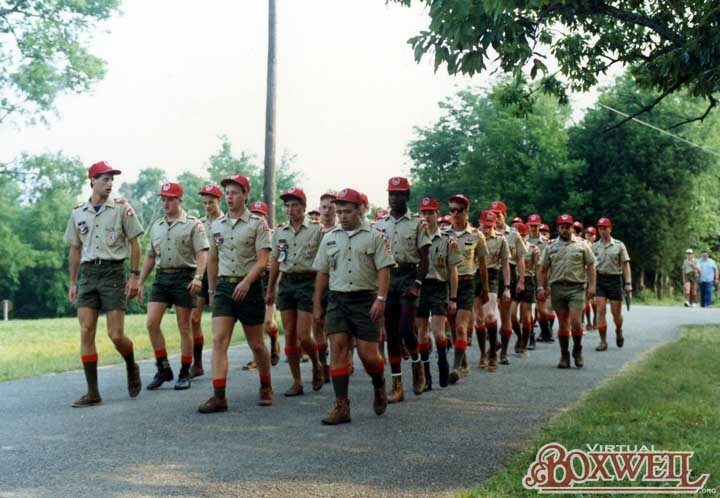 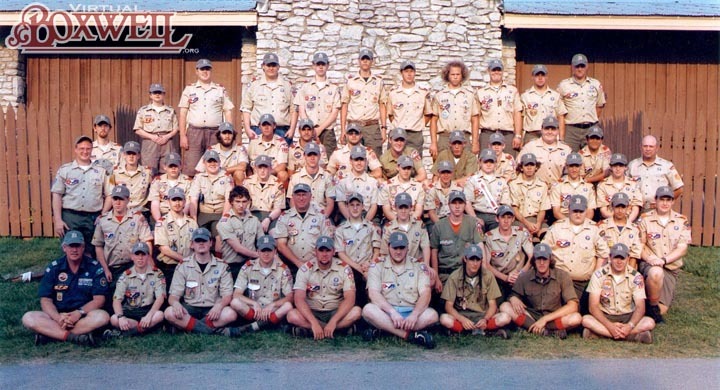 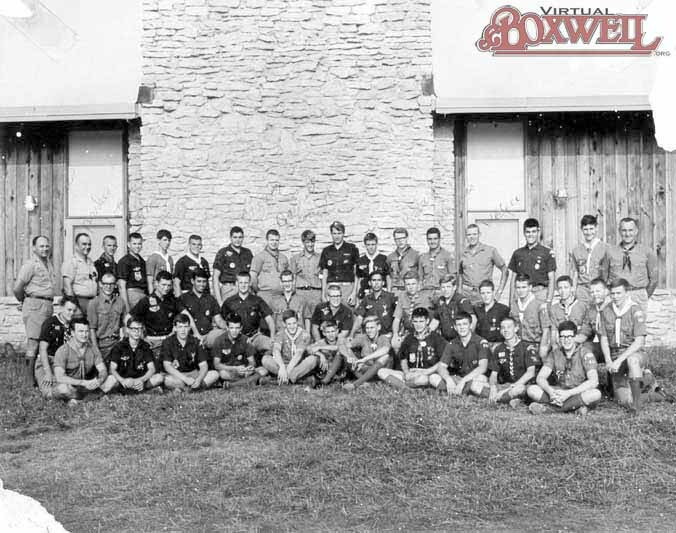 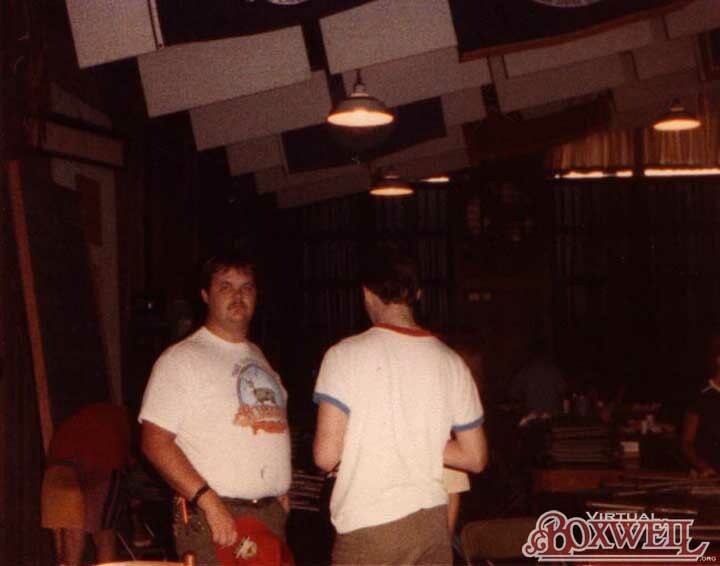 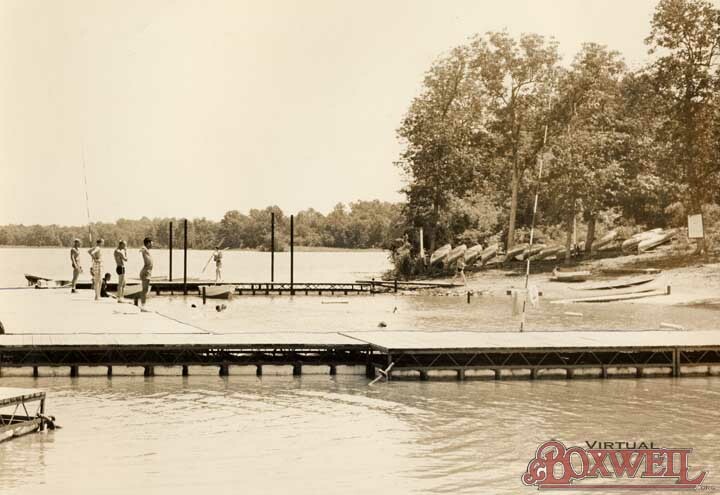 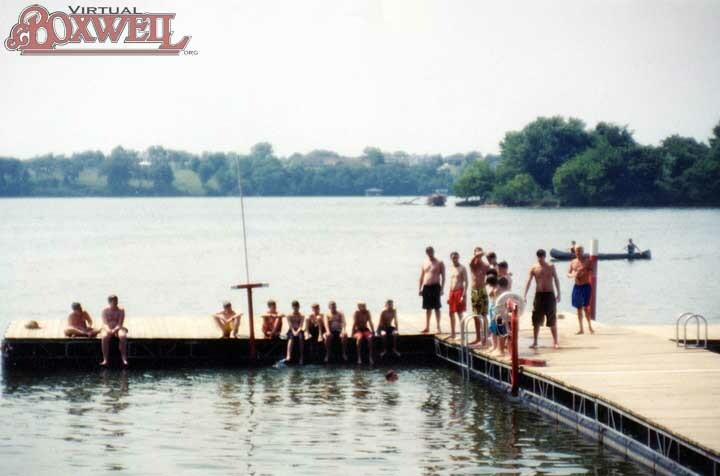 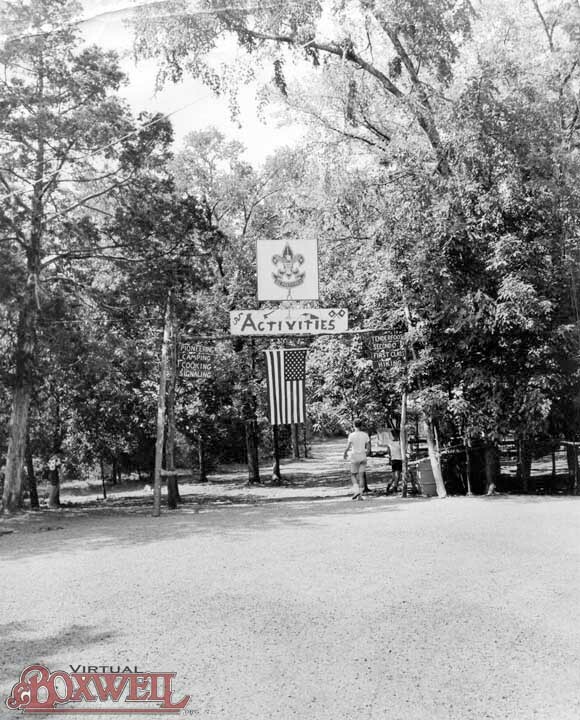 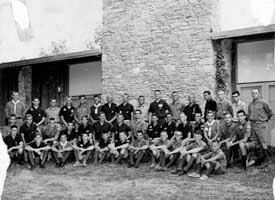 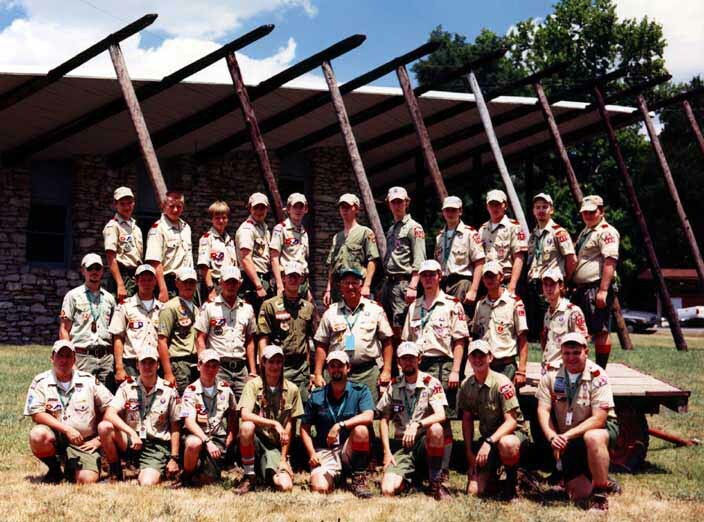 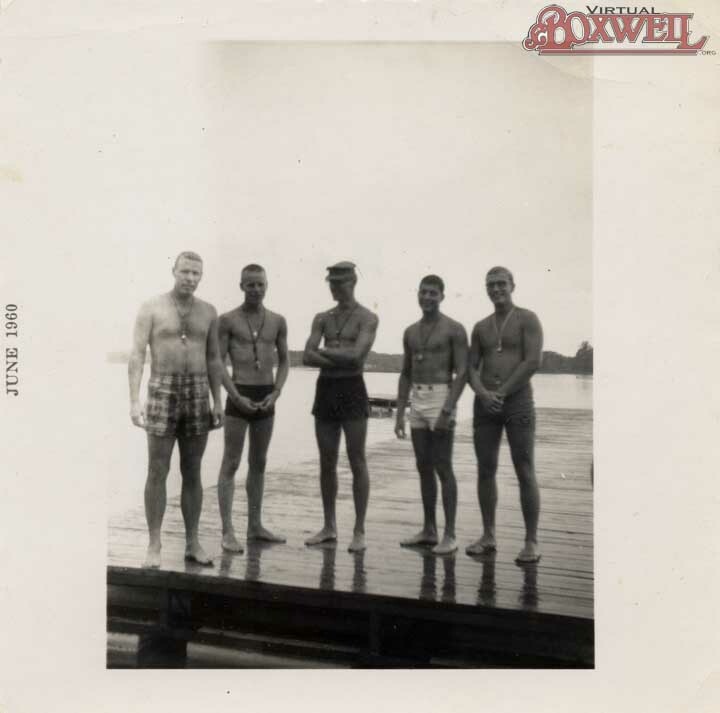 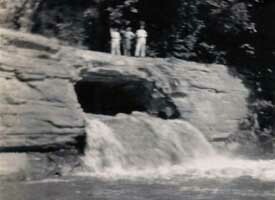 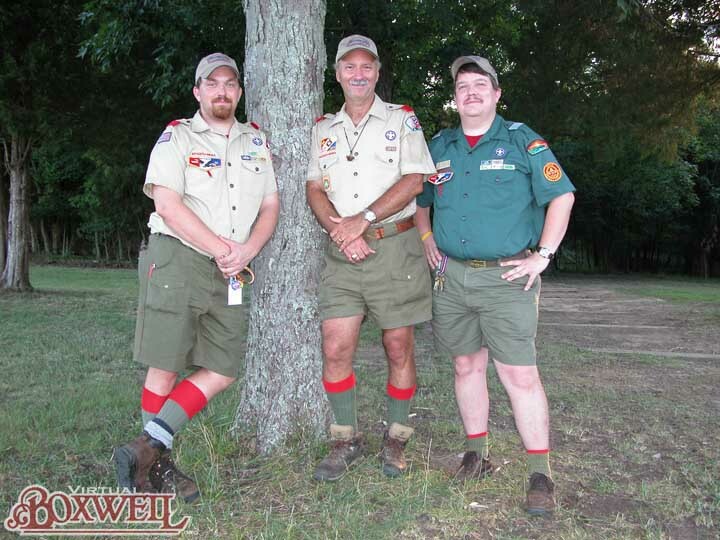 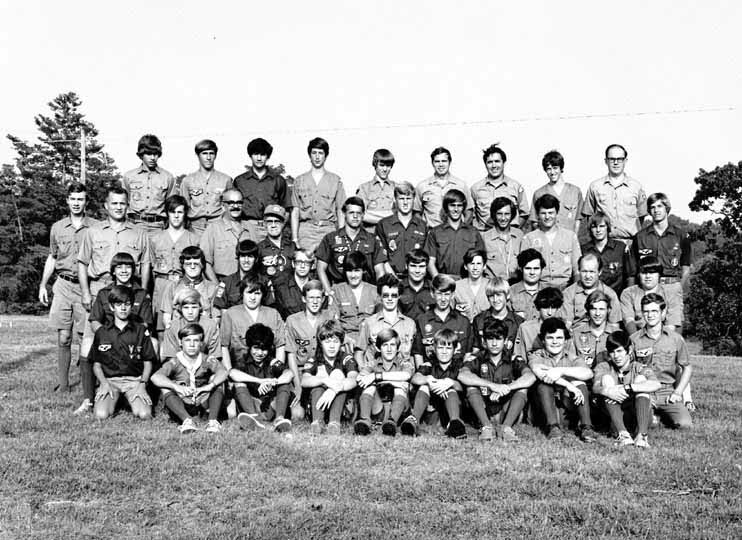 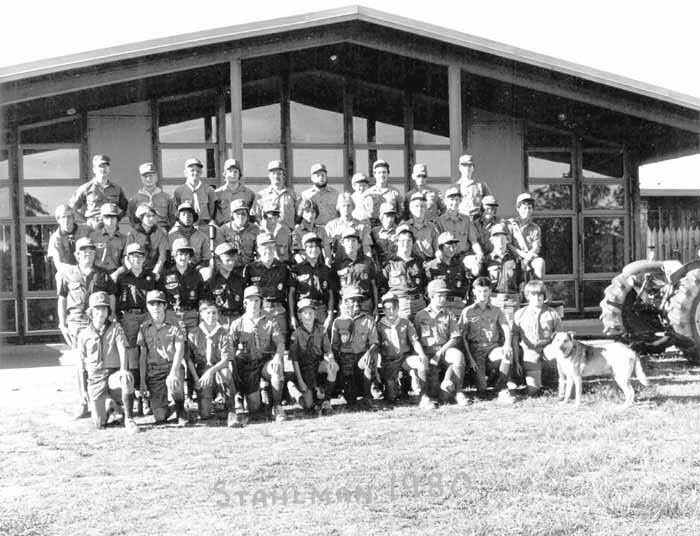 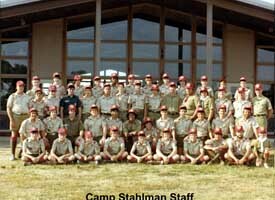 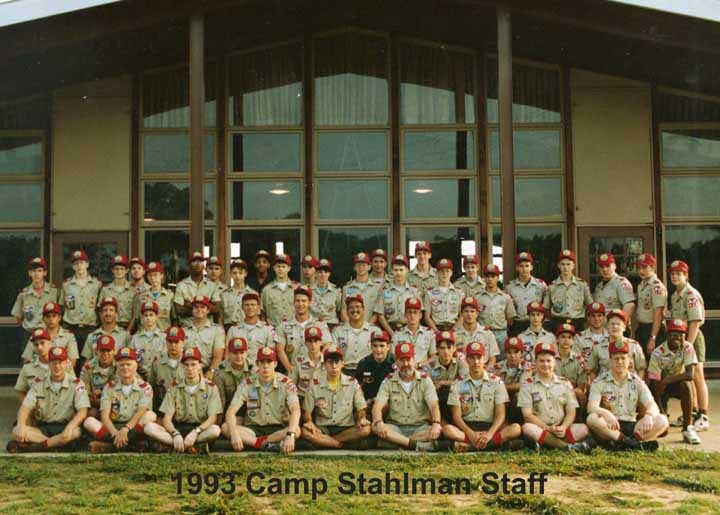 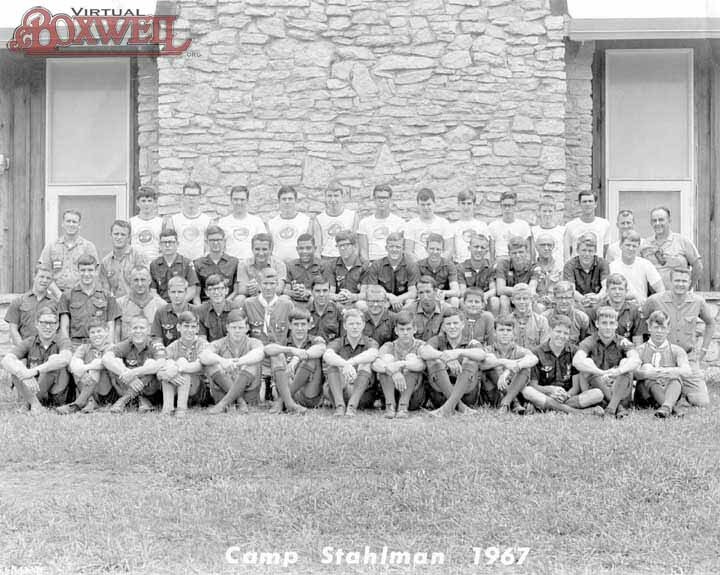 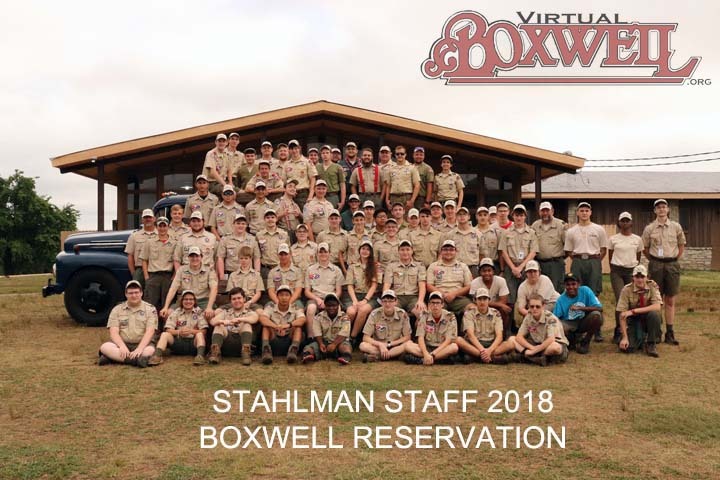 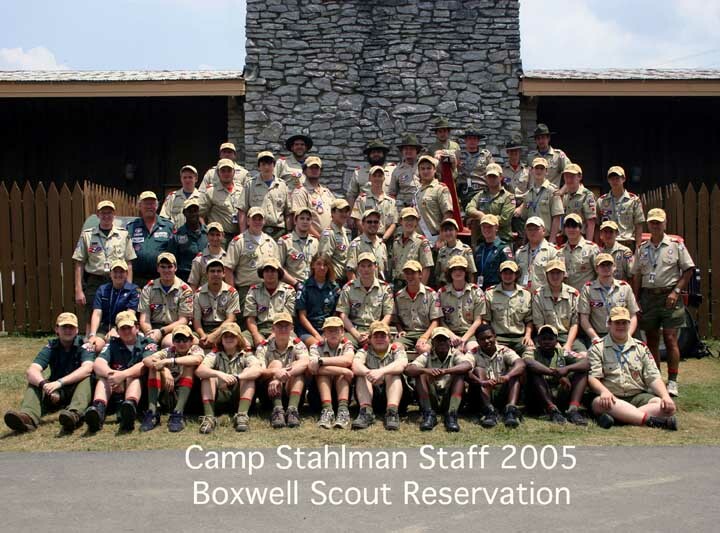 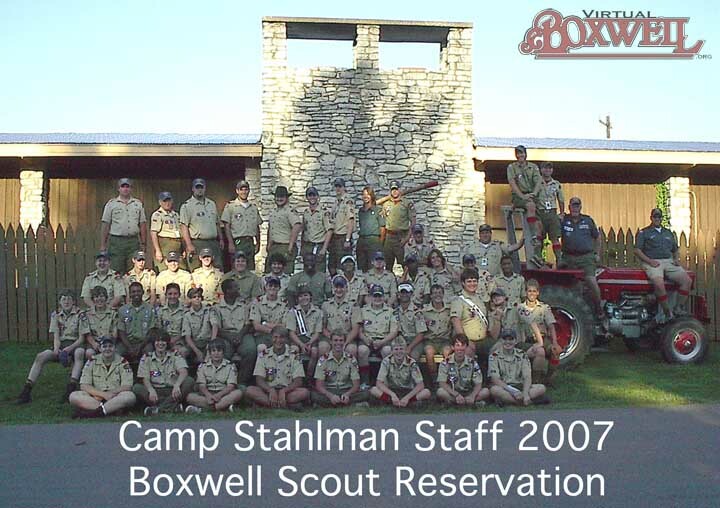 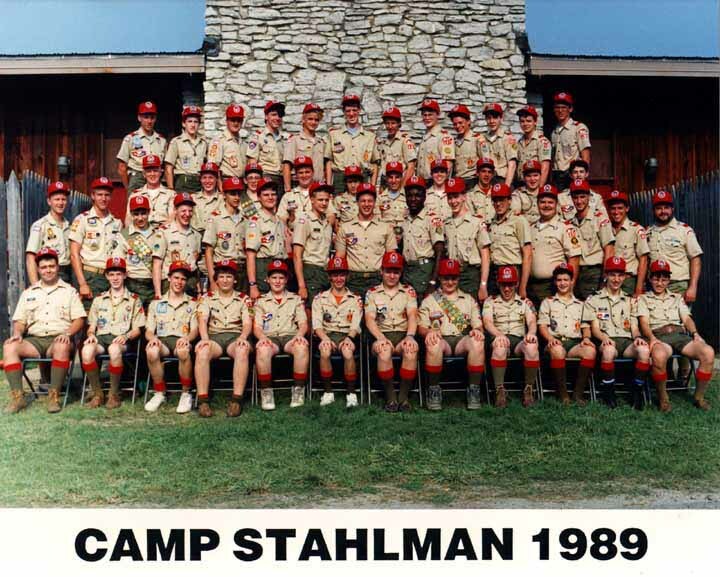 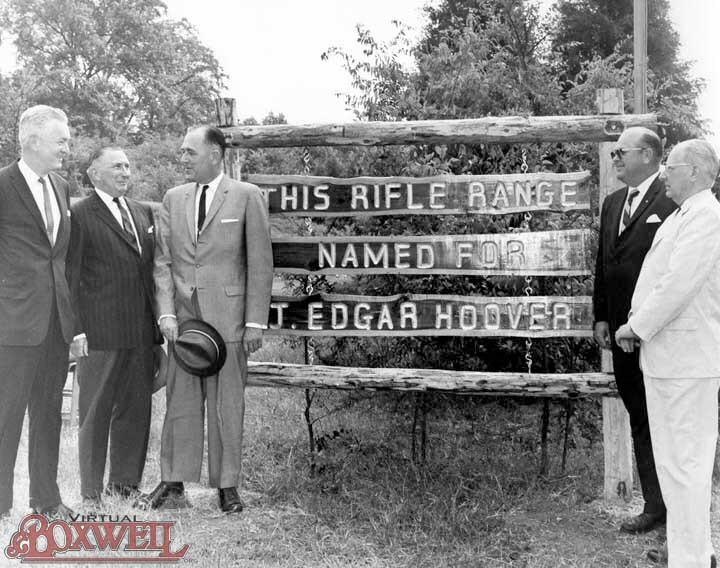 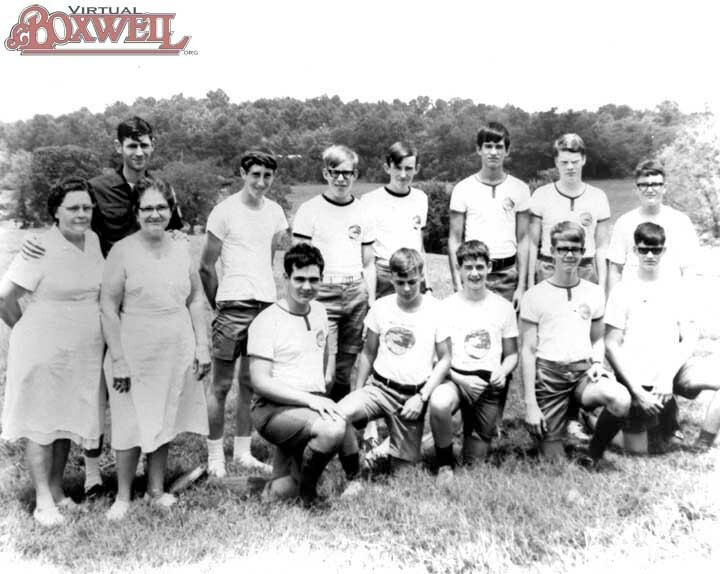 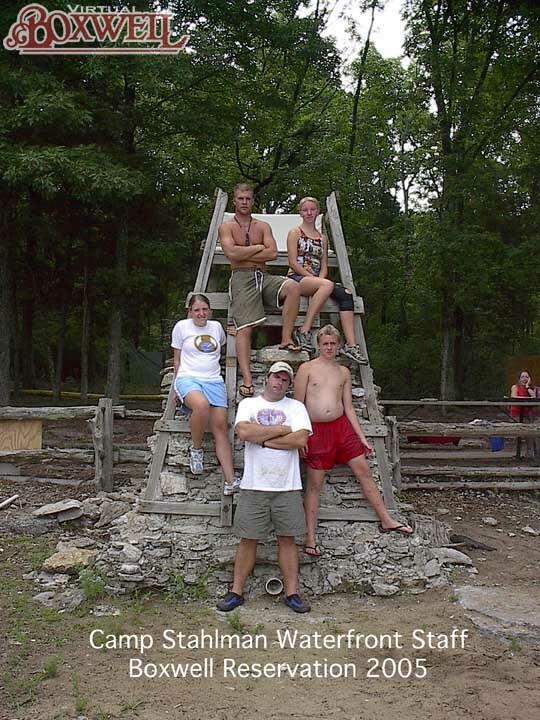 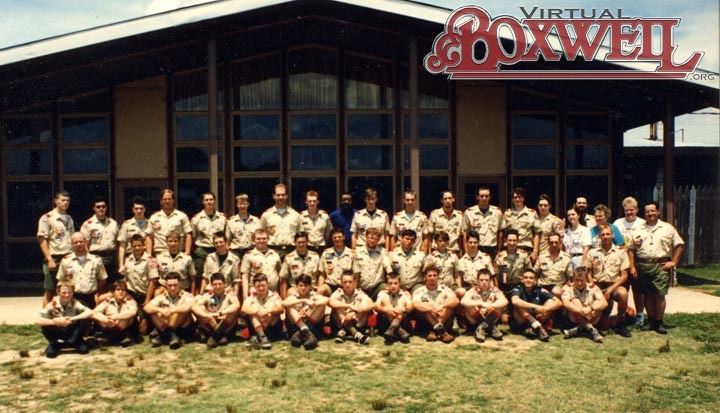 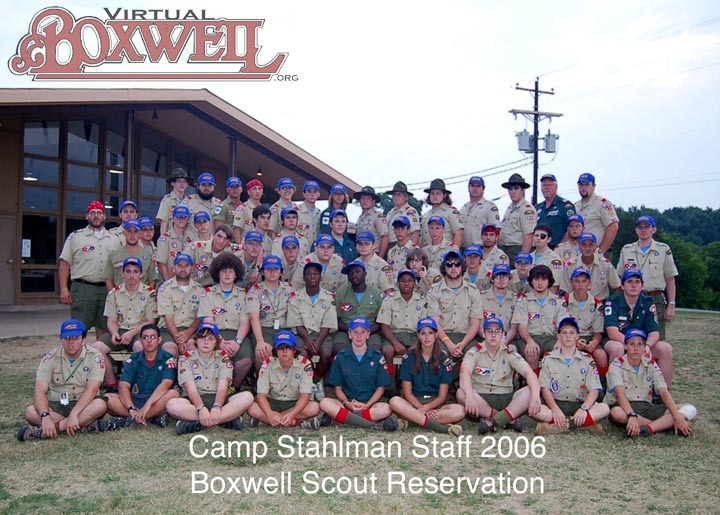 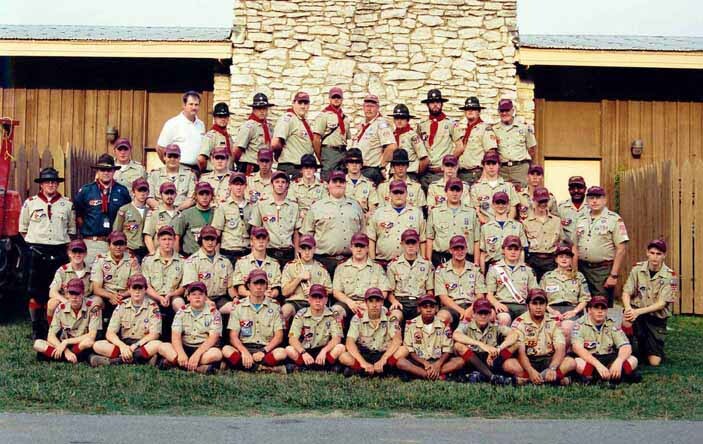 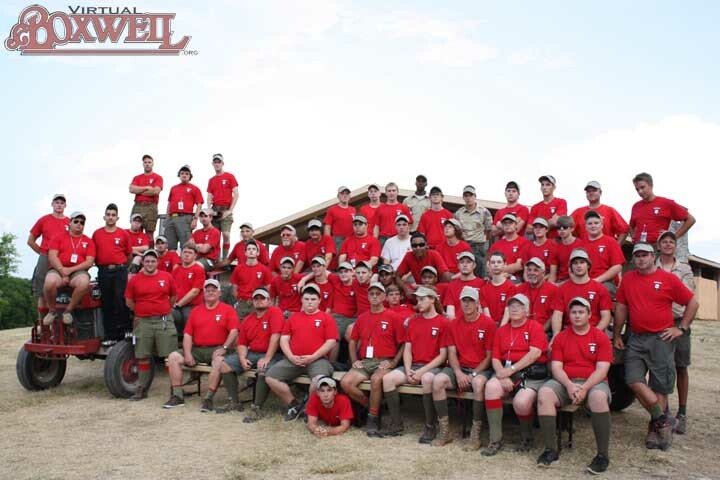 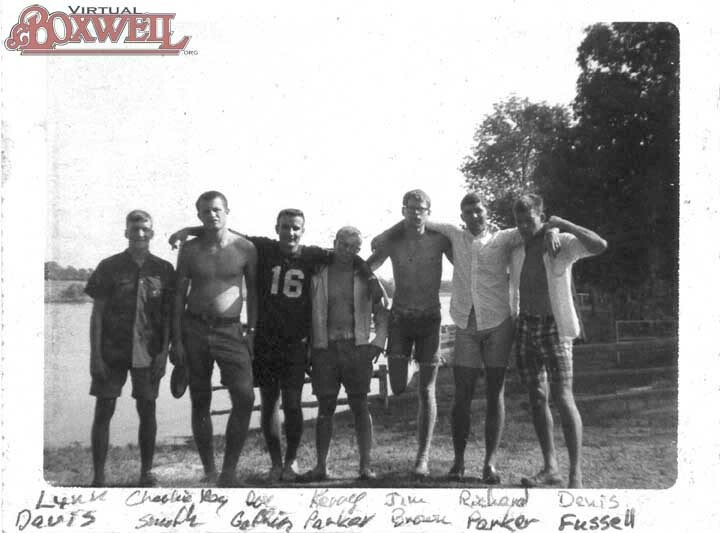 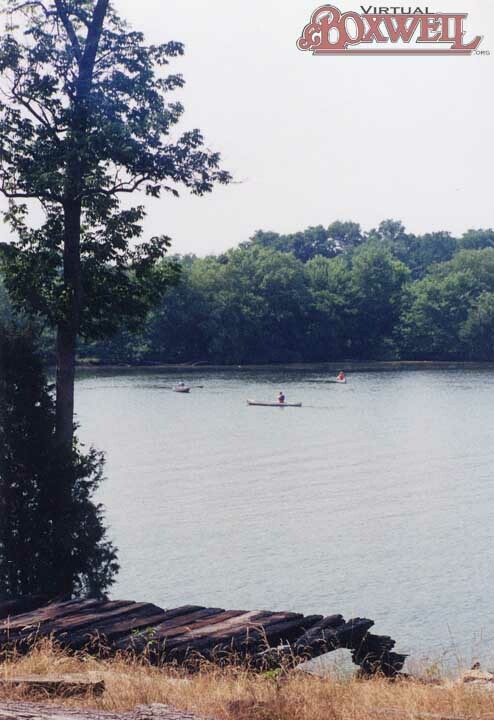 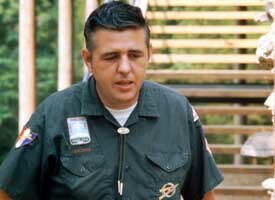 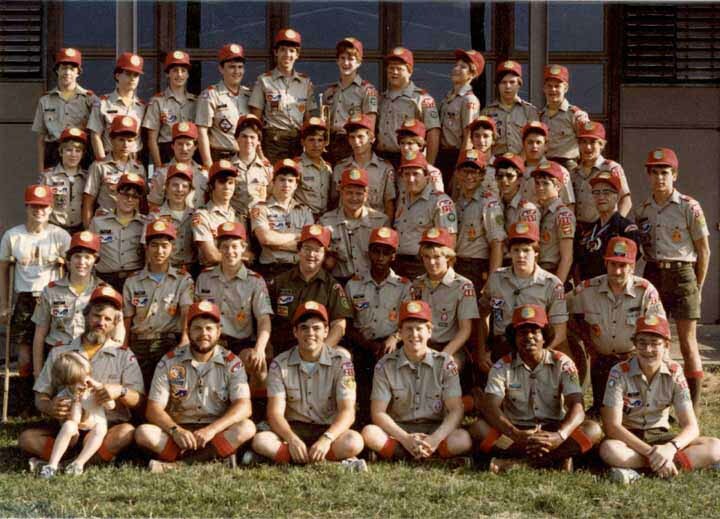 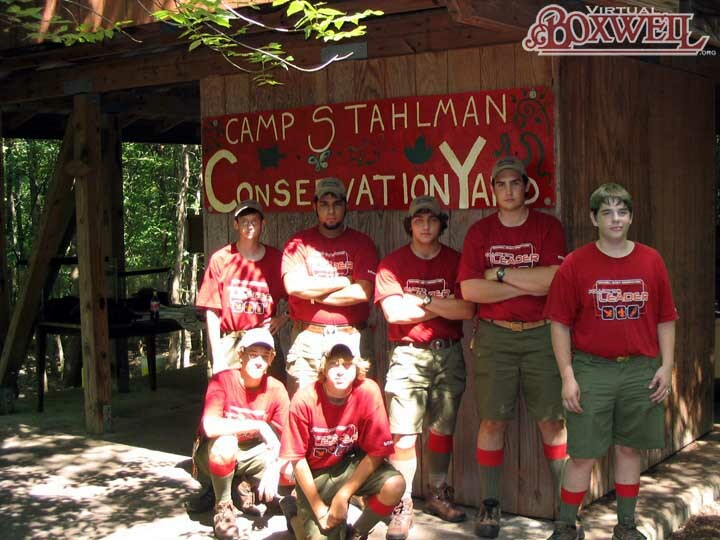 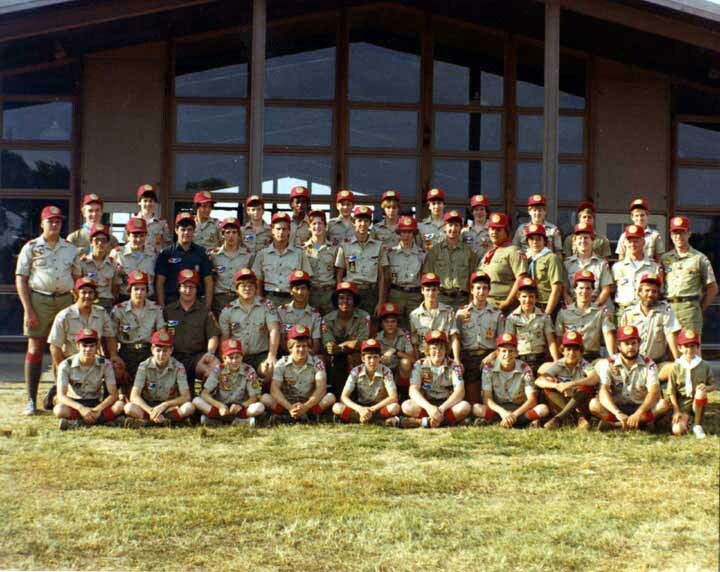 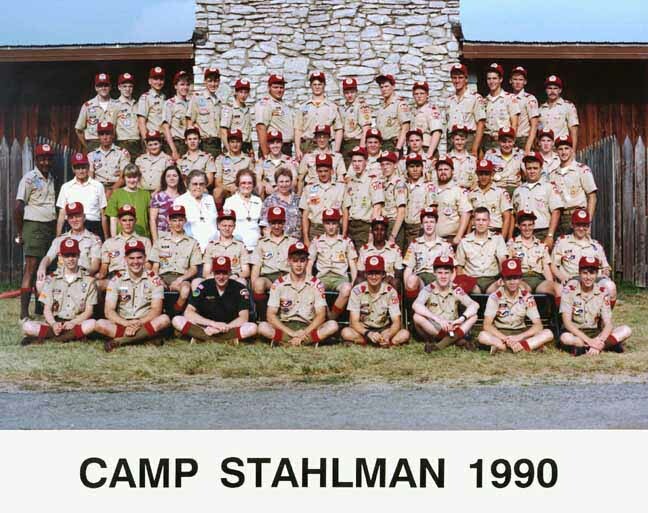 Camp Stahlman has been open longer than any other Scout resident camp on the reservation. 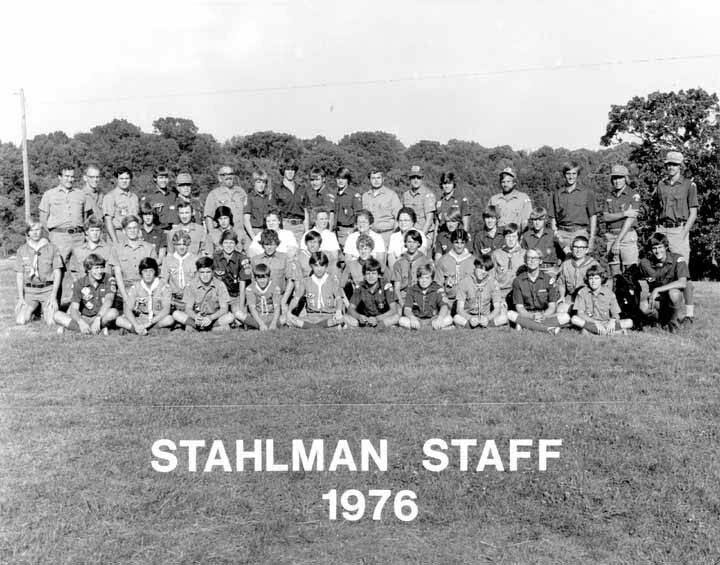 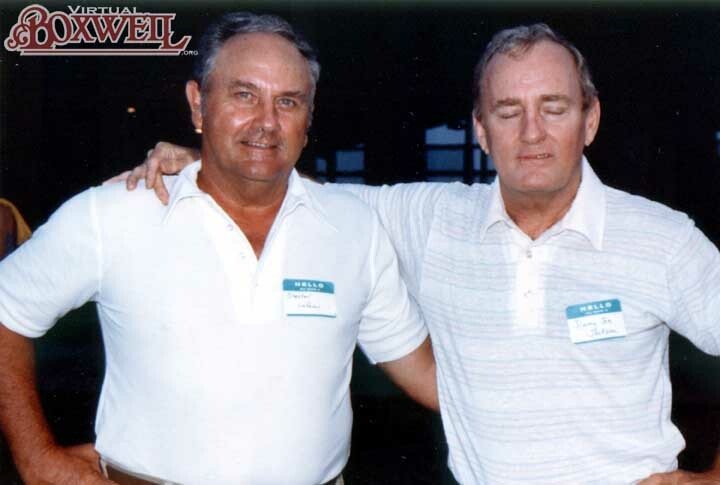 With the exception of 1979, Stahlman has had a complete staff and put on a complete program every year since 1960. 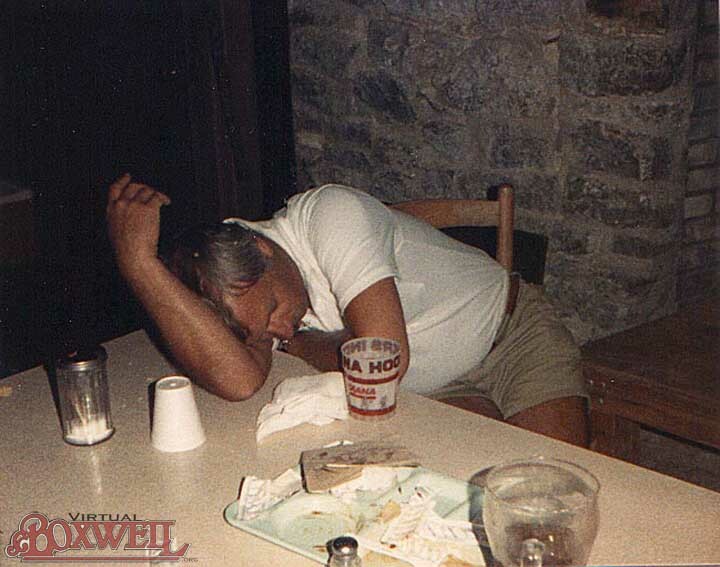 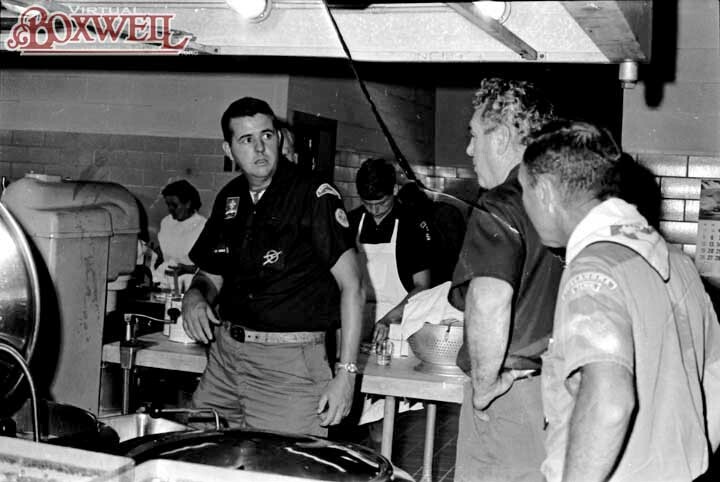 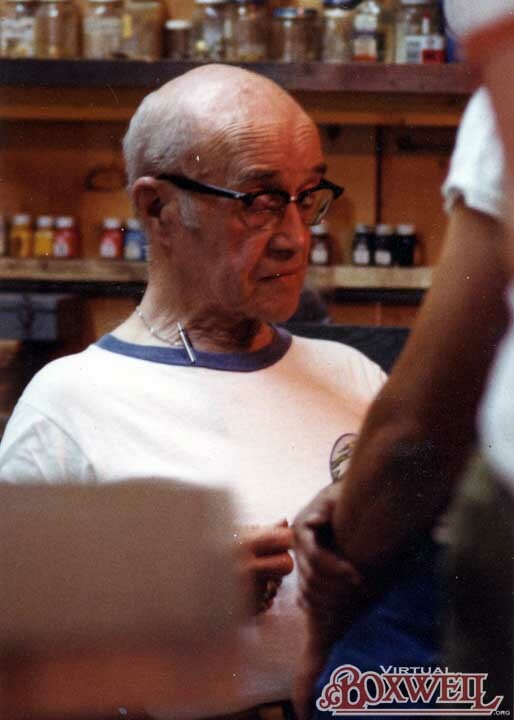 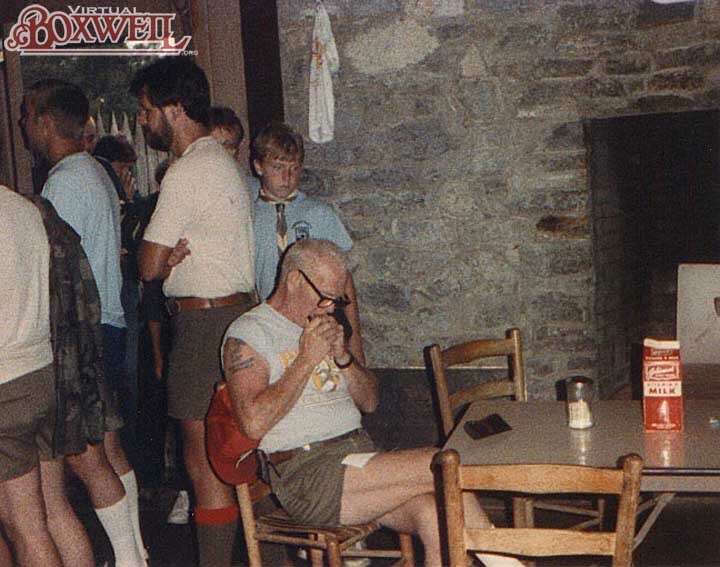 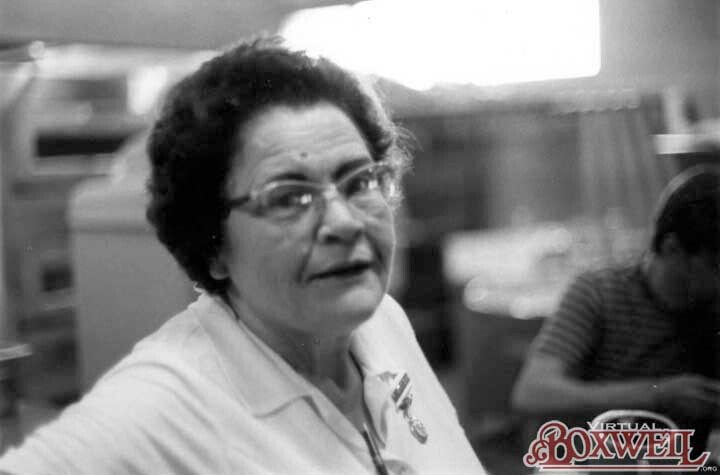 Even in 1979, the Kitchen staff still existed and worked to feed the reservation. 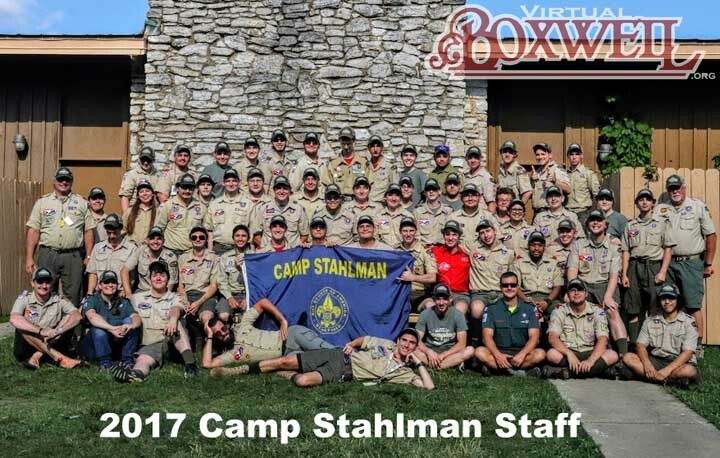 As the base camp, Stahlman also often runs extra weeks of weeks of camp for various outside groups. 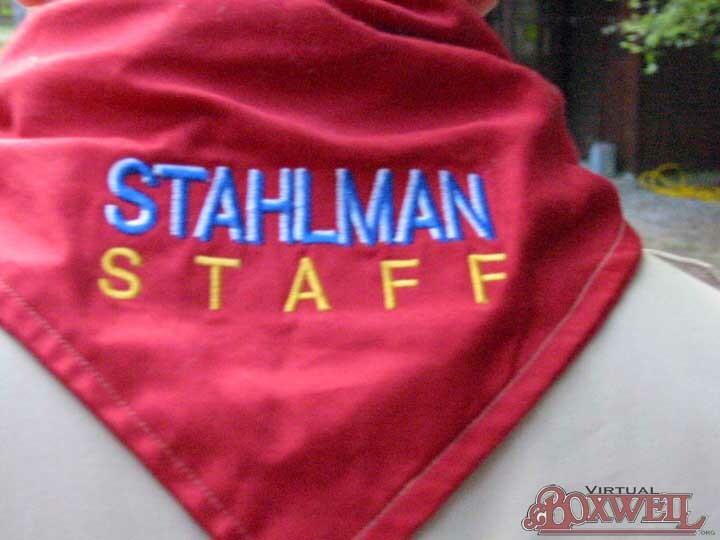 Of course, if you're a Stahlman staff member, you know all this already. 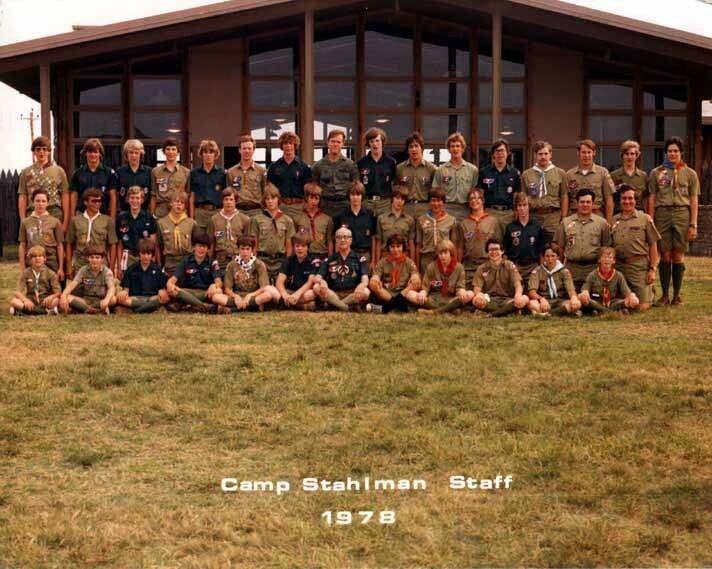 Thus, take this opportunity to check out our collection of staff photos and directors listings. 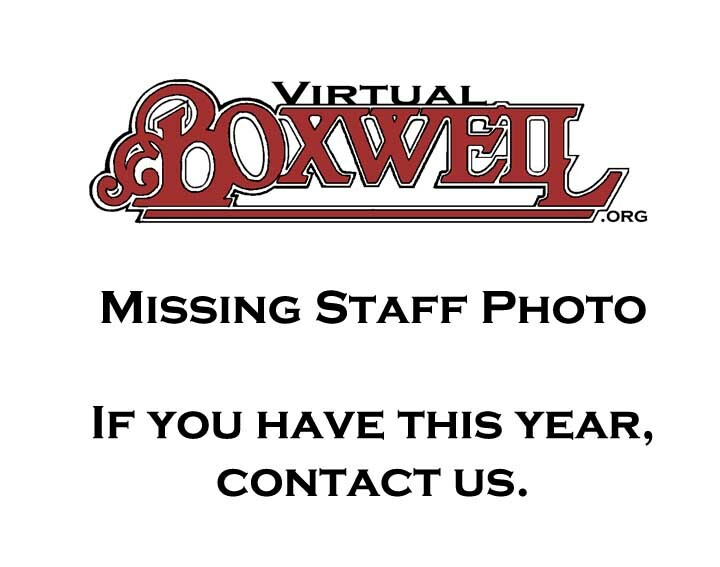 If you have a photo we don't or we have some directors information incorrect, let us know.